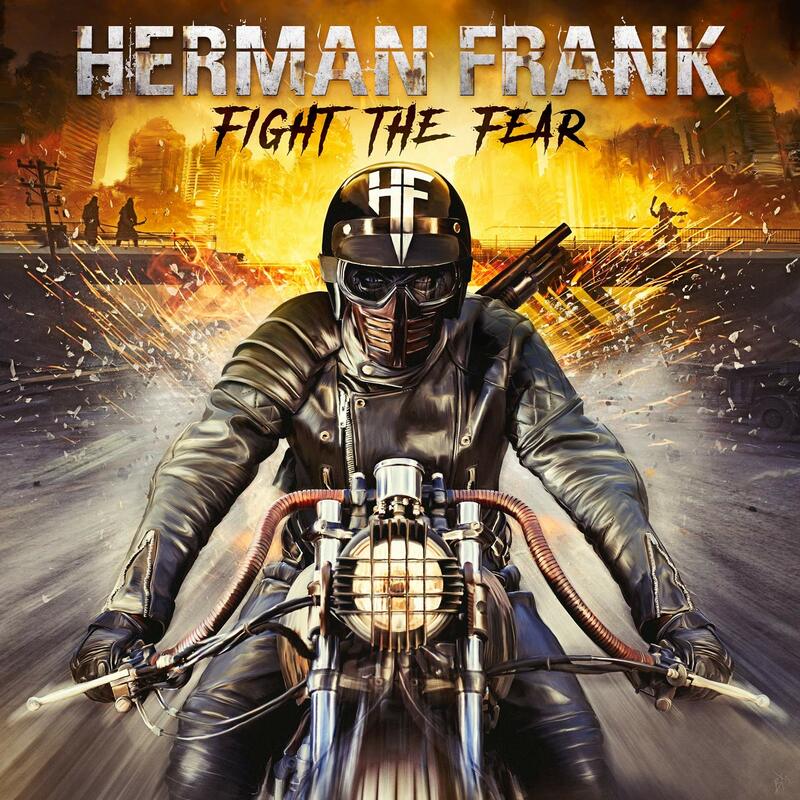 AFM Records are thrilled to announce the new Herman Frank album "Fight The Fear". Introducing Heavy Metal veteran HERMANN FRANK to the crowd is just meaningless like carry coals to Newcastle. The guitarist has been an integral part of the German metal scene since the early 80s. From ACCEPT to VICTORY to his solo project started in 2009 and his work as a producer. “Fight The Fear ", released by AFM Records on February 8th, 2019, and is the fourth studio of band history. "Fight The Fear” thrills with Herman's guitar attacks, killer riffs and outstanding, powerful vocals with good hook lines and catchy choruses. A Teutonic Metal fireworks as it could not be better!